is a food stylist, writer and recipe developer based in New York City. As a stylist, her work includes television, advertising, editorial, packaging and cookbooks. 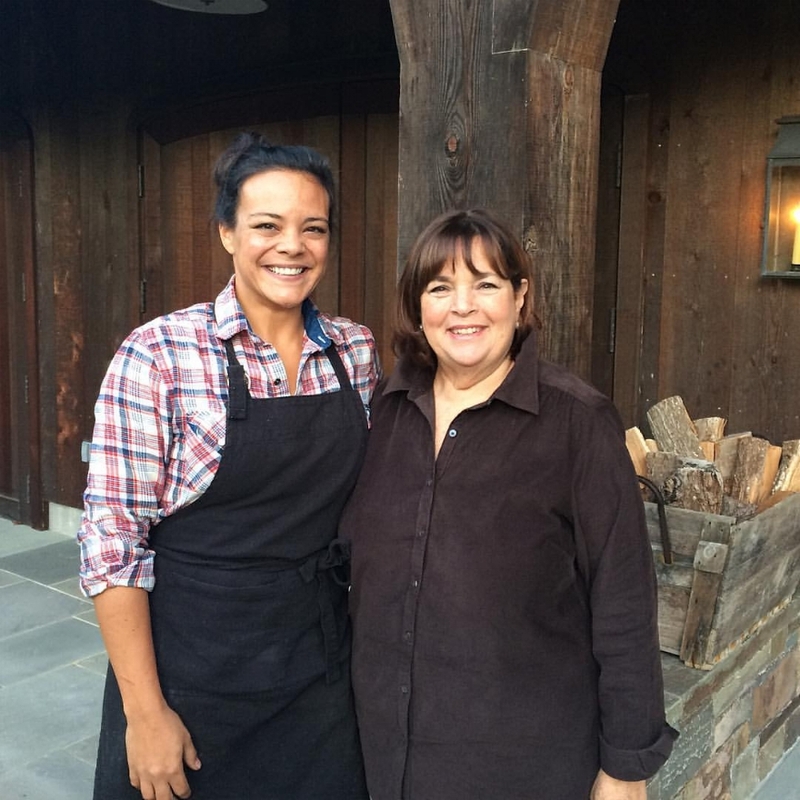 Highlights include The Barefoot Contessa TV series and the James Beard Award-nominated special Barefoot in Washington; advertising for Coca-Cola, Unilever and Target; and editorial features in Food & Wine and People. Brooks is a writer and recipe developer for Beyond Words magazine and Currantly.com by Hain Celestial Organics. Other recipe development and testing work includes Men's Health, Redbook, GladWare and the Num Pang cookbook. A former Senate speechwriter, Brooks followed her heart and stomach to The French Culinary Institute in New York City. There she studied food styling after graduation from the Classic Culinary Arts program. Brooks lives with her husband, Scott, son Henry and cat Gucci in Manhattan.